Once upon a time, there was an open source project called OpenStack. From humble beginnings across a couple of Python projects scattered across NASA and Rackspace, it grew at an incredible rate to truly outsized proportions. At the height of its trajectory, its ambitions – stated or otherwise – were nothing less than providing open source equivalents to modern cloud primitives. All of them. 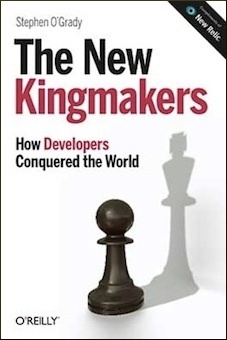 Competing with hyperscale cloud providers is about more than software, however, and many of the one time commercial drivers of the OpenStack project became disillusioned and pivoted to other markets, faced substantial market headwinds and were acquired, or both. Which is part of the reason that the OpenStack Summit this week was a fraction of its former size. It’s also why some in the industry wonder whether the project is dead. This week, the OpenStack Foundation gathered its community for its annual user Summit. 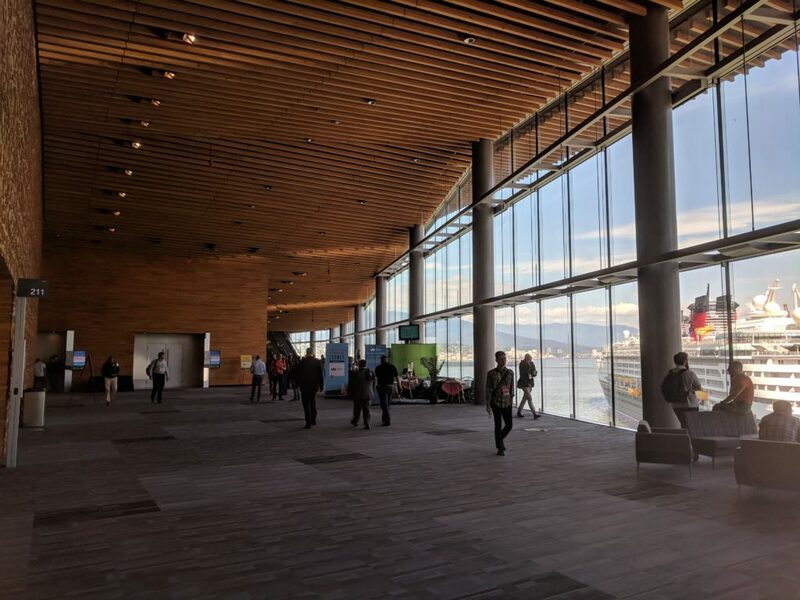 If the experiences of the developers and users in Vancouver this week are any indication, the answer to the question of whether the OpenStack project is dead is an emphatic no. One of the end users there, in fact, brought up and dismissed that assertion as “absurd” unsolicited. The OpenStack of a few years ago is dead, however. What has emerged from the hype cycle is a materially different foundation, mission and software stack, with a great deal of change still ahead of it. Here are five thoughts on where OpenStack has been, where it is, and where it is going. Part of the reason OpenStack outlasted other open source cloud infrastructure projects such as Eucalyptus or CloudStack was the ecosystem it created. More than any other competitive project, and more than the vast majority of open source projects broadly, OpenStack became a flywheel of community momentum, with each new entrant making the next more likely. OpenStack was, in terms of participation, a juggernaut, one that achieved such phenomenal growth that it convinced even companies that had rejected it initially such as IBM and Red Hat to come on board. This momentum came at a cost, however, and that cost was significant. The “Big Tent” that this massive coalition of participants created meant that the project’s goals were sprawling, overly diverse and that growth must inevitably slow. Instead of having a tight focus on clear goals, projects could be spun up that were only tangentially related to the original mission – and that might even compete with another OpenStack project. It’s clear that this approach has given way, if gradually, to a vision that is more versatile and willing to embrace existing areas of innovation, as in the case of Kubernetes as will be discussed in a moment. In a way, the OpenStack of years past was like the Microsoft of years past: intent on owning every piece of the stack it touched. Today, both appear to have learned the value of collaboration. Even as OpenStack the project’s mission has narrowed, OpenStack the foundation’s mission has broadened. At the conference this week, two projects in Kata Containers (virtual machine infrastructure built for container environments) and Zuul (CI/CD) – this Zuul, not that Zuul or that Xul – were given near equal, first class citizen billing alongside of the flagship OpenStack project. This is a sign that the foundation that hosts OpenStack is beginning to consider a broader vision, one that includes the namesake project but whose purview extends well beyond it. It’s unlikely that the OpenStack Foundation is going to become a sprawling array of assets like the Apache Software Foundation any time soon, but it will be interesting to see where and when both the OpenStack Foundation adds new projects and which existing or future projects end up there. This was hardly a revelation, but the 70 – not a typo – Kubernetes sessions hosted at the OpenStack Summit are proof, if any more was needed, that it’s Kubernetes’ world, and we’re all just living in it. The one time science project has transcended ordinary project success to become a rare phenomenon of momentum, just as OpenStack did before it. 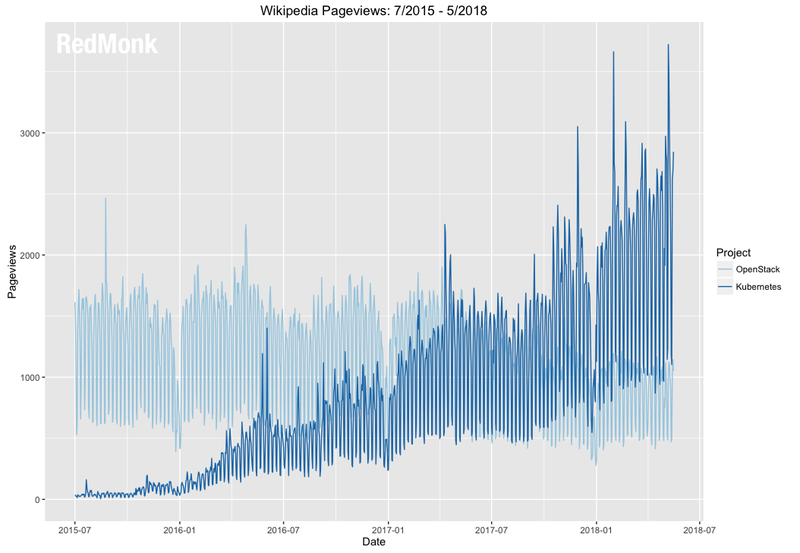 As we can see below from the Wikipedia traffic to both properties, Kubernetes has become an enormous center of gravity, even by the standards of already popular projects such as OpenStack. At one point in the project’s history, OpenStack would have – and did via projects like Magnum – attempted to own the container infastructure natively. Today, as the Summit demonstrated, it has aggressively embraced the independent Kubernetes project, articulating a vision in which OpenStack owns the virtual machine infrastructure that lies beneath Kubernetes’ container ecosystem. One of the interesting things about communities that achieve a certain size with their events is that their success tends to be measured in attendance by the industry. Events that grow mean that the community and therefore project, are healthy, while those that contract are necessarily in decline. This an interesting metric because it runs counter to reality. Many communities, their developer populations in particular, actively prefer smaller, more intimate events. This means that a given community’s event has the ability to outgrow its utility for large portions of said community. In turn, this means that an event that reduces attendance, can counterintuitively deliver an improved experience for its attendees. Many event organizers, OpenStack included, set themselves up for this criticism by using attendance themselves as a sign of health and progress, but that doesn’t change the fact that moving towards smaller events can be a boon for communities as it makes the events more navigable and weeds out less committed third parties. Attendance, in other words, is not a particularly useful metric if you’re trying to assess the OpenStack project’s health, and not just because it forked its developer and user events. One of the questions asked about OpenStack historically, in this space and elsewhere, was foundational: what is OpenStack? Particularly in the “Big Tent” era, it was difficult to get a handle on what the project was and what and who it was for. In trying to be, to some degree, all things to all parties, it was difficult for the project to sustain momentum. With the aforementioned focus, along with the addition of complementary projects in adjacent spaces, the question of whether it’s appropriate to call the foundation OpenStack any longer is an interesting one. Clearly, there’s history in foundations outgrowing their original flagship project branding: the Apache Software and Eclipse Foundations, to pick two examples, have mandates far broader than their origin projects. The Linux Foundation, meanwhile, has become over time a metafoundation, supporting the work of multiple member foundations and dozens if not hundreds of unaffiliated open source projects. But with OpenStack in a period of transition, it will be interesting to see how tempting the idea of a rebranding becomes to the foundation as an opportunity to reboot its image and marketing perception. First, it’s important to acknowledge the work the OpenStack Foundation did in making their speakers diverse. At a guess, half of the keynote speakers on Monday were women, and both men and women of color were featured not as token guests, but full, equal participants. Second, as noted on Twitter, it’s a mystery to me why more technology conferences aren’t hosted in Vancouver. I understand that obtaining visas can be more problematic than in the United States (though with our current direction, it probably won’t be for long) and that the weather can be problematic, but honestly the benefits of the city would seem outweigh those concerns. It’s a beautiful city with an excellent public transport system, the conference facility is by a wide margin the best facility in North America and the sushi and craft beer scenes are both high end. More conferences there please. Disclosure: The OpenStack Foundation is not a RedMonk client, but paid for my travel and expenses to this event. Amazon, IBM, Microsoft and Red Hat are RedMonk clients.